Sharon Green is a registered Dance Teacher of the I.D.T.A. and Principal of the Sharon Green Dance Academy, formerly the Ulla Academy of Arts, a well-established dance school based in Bodicote, just outside Banbury. 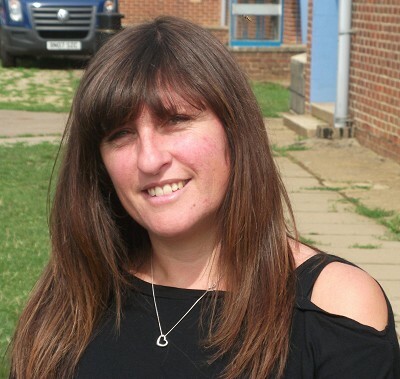 As well as running the school, Sharon is devoted to her husband Allan and her three sons, Liam, Lewis and Luke. Her students gain internationally recognised qualifications in performing and teaching dance. These include Tap, Ballet, Modern Jazz, Freestyle, Street Dance and Cheerleading. She also works continuously to further her own qualifications. Sharon has choreographed for many years for Banbury Operatic Society, YOBOS, Lynden Players, other local groups and has also produced numerous dance shows and pantomimes. She is a founding member of Odyssey Theatrical Productions and also works with children in several local schools, teaching them street-dance and various traditional dance forms. Her most recent shows include the highly acclaimed Banbury School production of Billy Elliot, Odyssey Youth’s production of Footloose and Odyssey Theatrical Production’s musical of Peter Pan.